This Pleasant Hearth 12 ft. 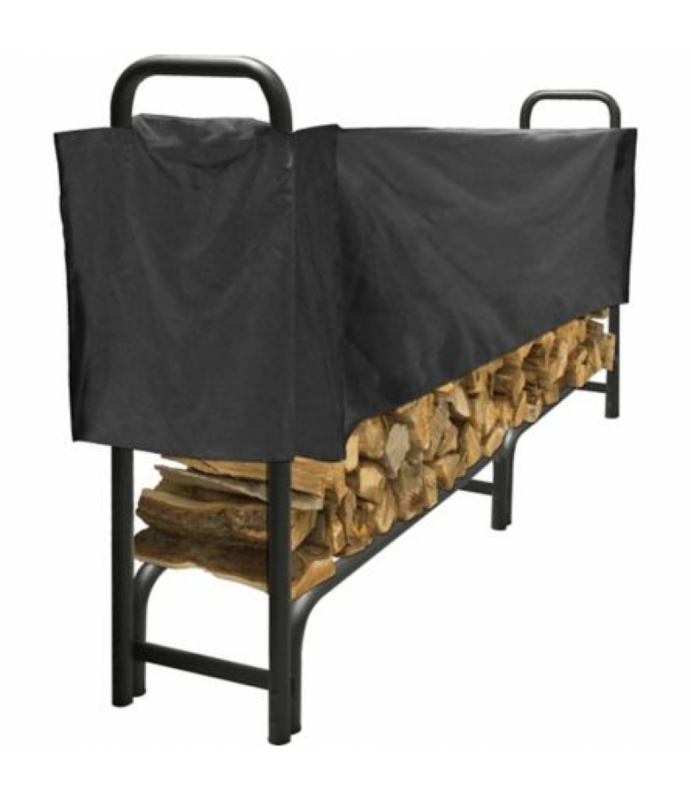 Heavy-Duty Log Rack holds up to 3/4 cord of firewood.Constructed of heavy tubular steelDurable black finishWeather-resistant polyester half-length cover helps keep your seasoned firewood dry and ready f.. 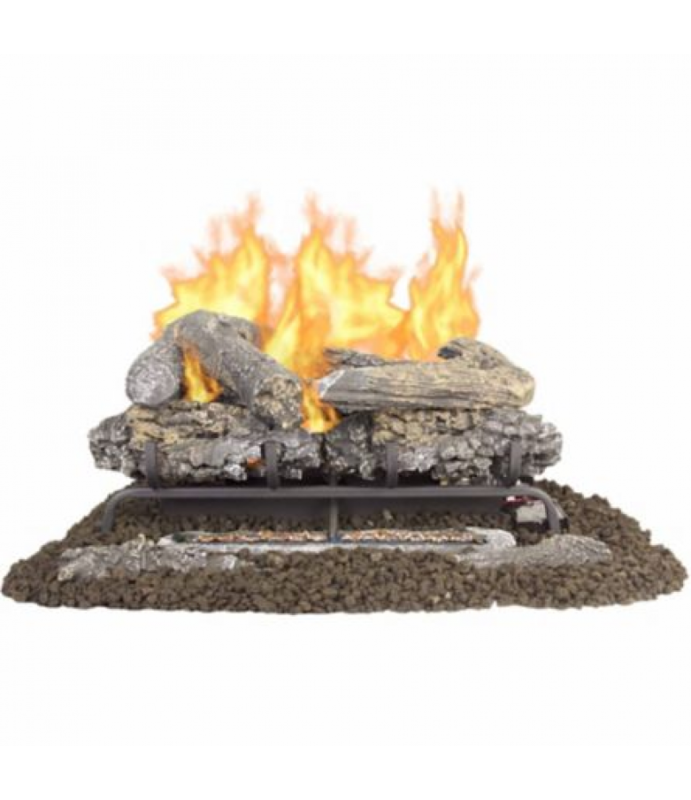 The Pleasant Hearth 24 in. 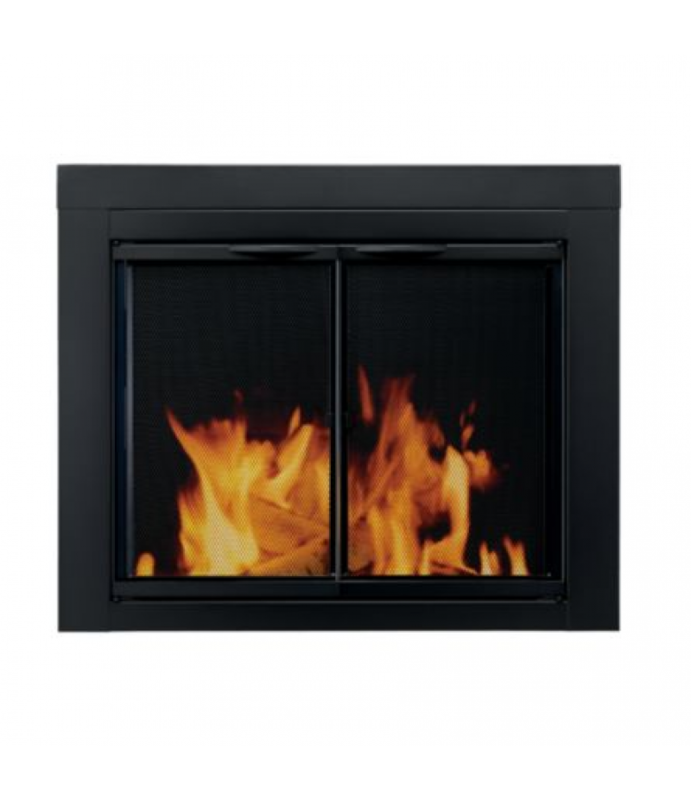 Valley Oak Series Vent-Free Gas Log Set is the ideal choice to bring style and warmth to your home. 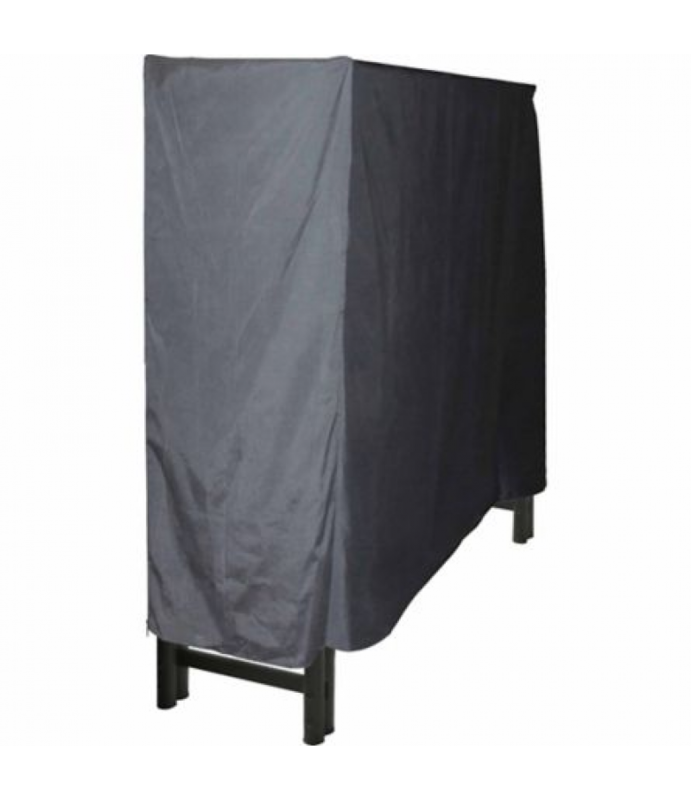 State-of-the-art vent-free technology does not require a flue or chimney. Forget the hassle or mess of .. This 36 in. Pleasant Hearth 3/4 in. Steel Grate is crafted from thick 3/4 in. solid steel rods. This grate will lift the firewood off the chimney floor allowing air to better circulate, and providing a more robust fire. This heavy.. This Pleasant Hearth 4 ft. 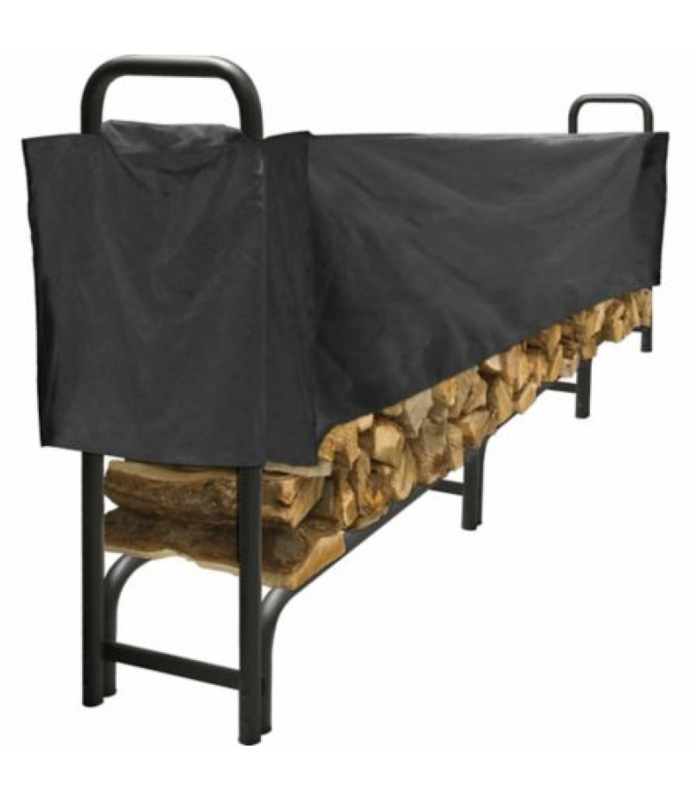 Heavy-Duty Log Rack holds up to 1/4 cord of firewood.Constructed of heavy tubular steelDurable black finishWeather-resistant polyester full-length cover helps keep your seasoned firewood dry and ready fo.. This Pleasant Hearth 8 ft. 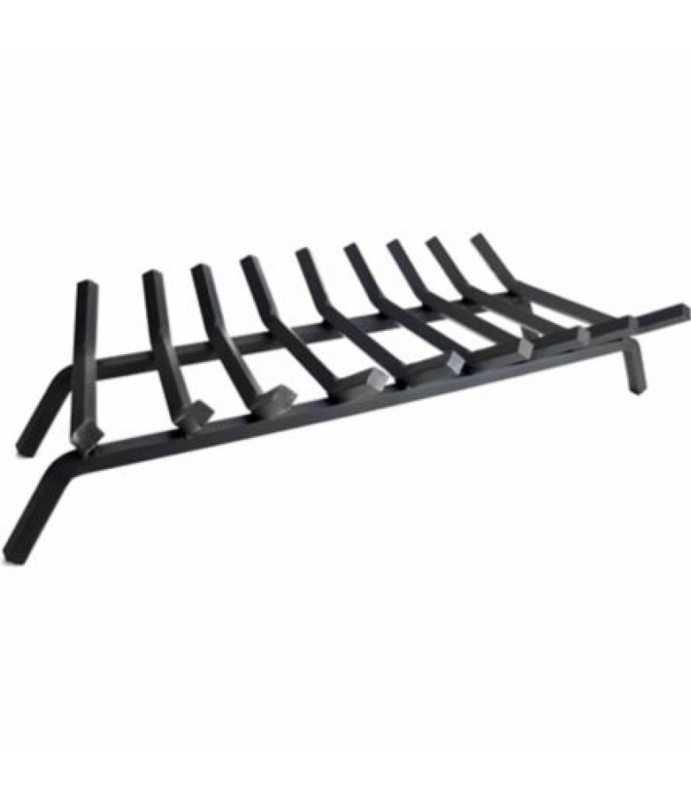 Heavy-Duty Log Rack holds up to 1/2 cord of firewood.Constructed of heavy tubular steelDurable black finishWeather-resistant polyester half-length cover helps keep your seasoned firewood dry and ready fo..
Bring some style into your home with the Pleasant Hearth Asteria Fireplace Screen. Its classic arts and craft details evoke a traditional feel that will fit in with any decor. 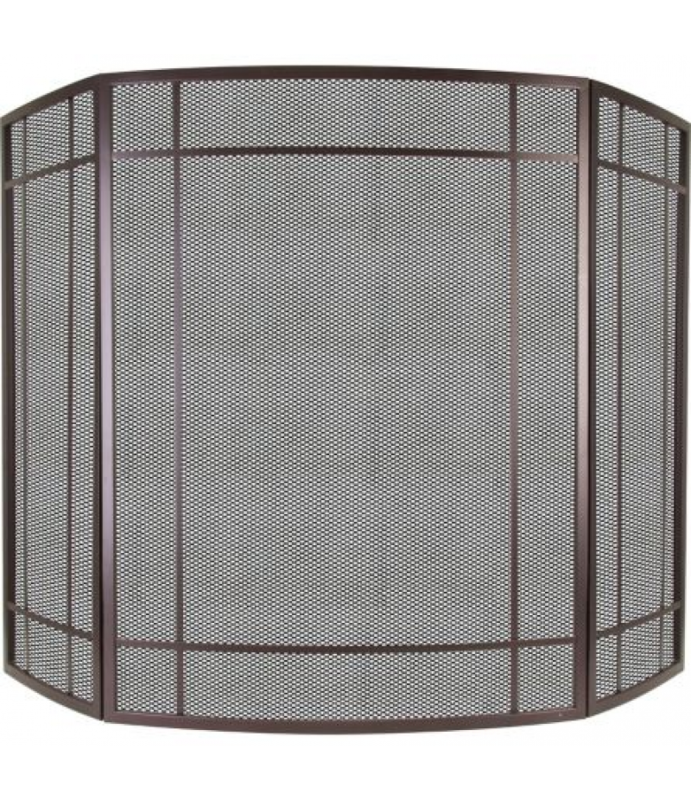 The clean lines of the tri-panel screen and its wenge ..
Reduce heat loss or cool air loss up the chimney, by as much as 90 percent, for energy year-round savings. 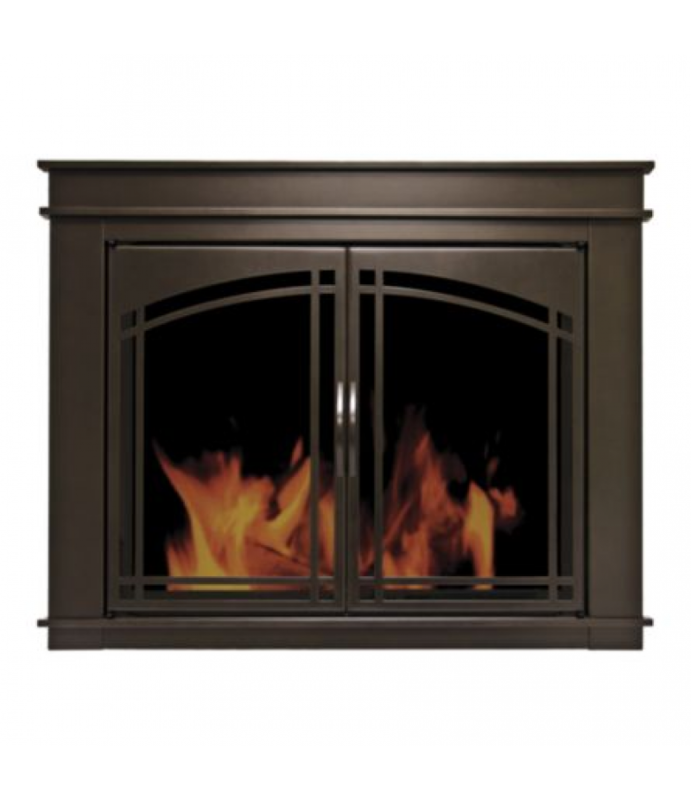 This stylish Pleasant Hearth Cabinet Style Fireplace Glass Door is fully assembled (except door handles), and easy to insta..